Adding voice and conferencing capabilities to Office 365 with Skype for Business and Microsoft Teams enables business to boost productivity, easily collaborate and save valuable money. As a Microsoft Gold Partner, CallTower has been able to voice-enable Office 365 for years, deploying a hosted and native UCaaS solution. Microsoft Teams is NOT "Purple Skype"
Though Microsoft Teams and Skype for Business do differ, there is some significant overlap. Both Skype for Business and Microsoft Teams involve team chats, direct messaging, and voice calling. Though Microsoft Teams originally didn’t have the calling capacity that Skype does, it still has both voice chat and video calling functionality. Teams is still coming online so some of the functionality of Skype for Business has not been implemented, which means you may need additional solutions to keep things running smoothly. Functions like Auto Attendants and Hunt Groups should be live soon, but things like Call Recording, Federation to Skype Consumer, and non-persistent chat have yet to be forecasted. 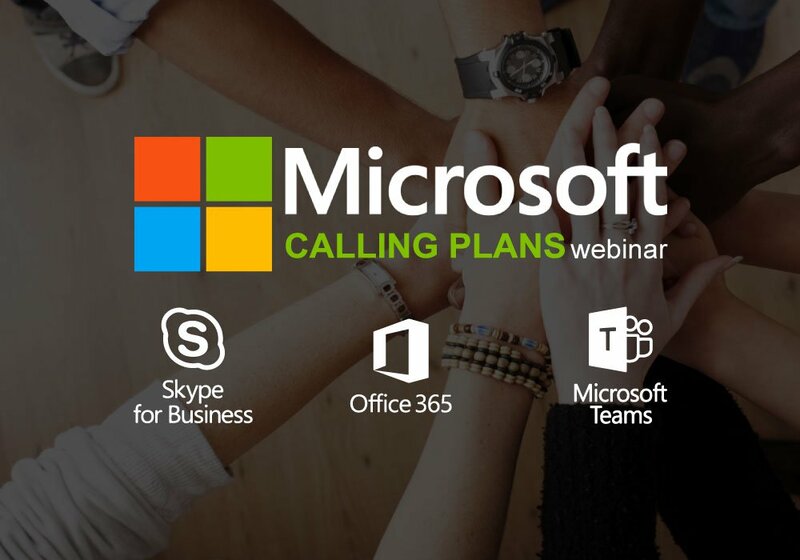 For more information about CallTower's Microsoft Calling Plans, don't miss our encore webinar on this topic - register today!